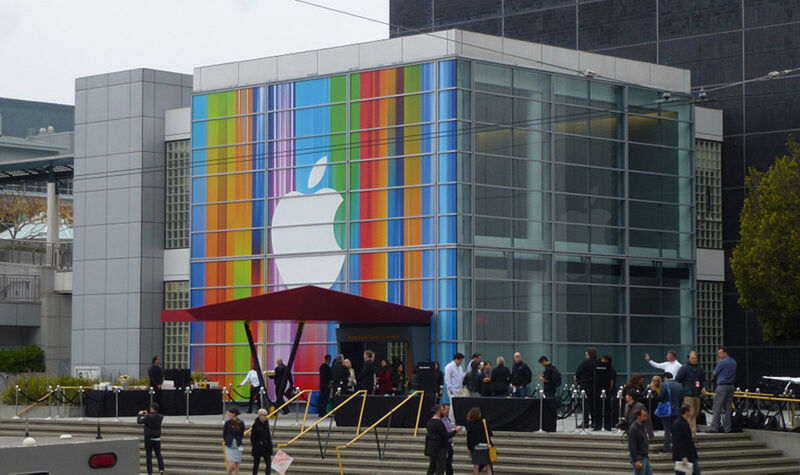 The rivalry between Apple and Samsung is everlasting. Whether it is technological development or consumer satisfaction, both organizations are trying to outrun the other in every way possible. 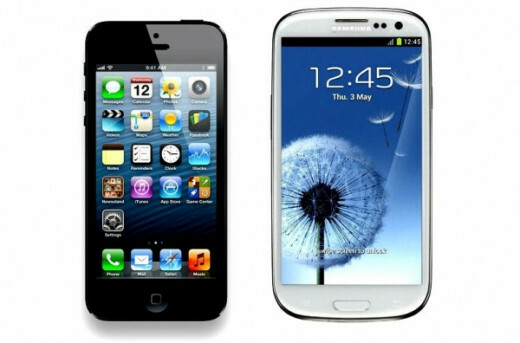 Even the consumers are divided into two groups, one favouring Apple ant the other Samsung. The rivalry of these two companies has gone to a new level with their latest phones, form Apple iPhone 5 and from Samsung Galaxy S4. 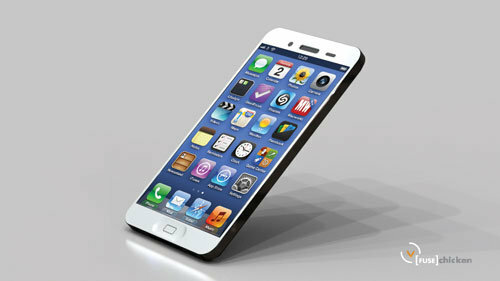 iPhone 5 is a touchscreen-based smartphone created by Apple Inc. 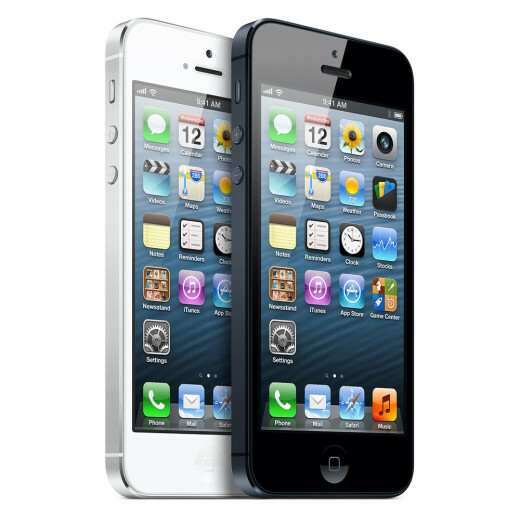 It is the sixth generation of the iPhone series and the successor of the iPhone 4S. This phone is a slimmer, lighter model than its predecessor models introducing a higher-resolution display, custom designed processor and advanced operating system. It was released on September, 2012. Samsung Galaxy S4 is also a touchscreen-based manufactured by Samsung Electronics. 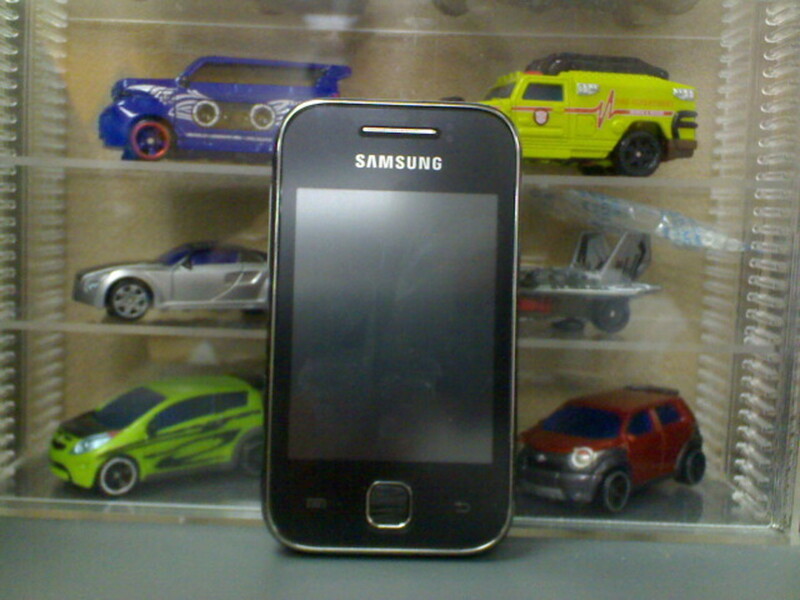 It is the latest model in Samsung Galaxy series and succeeds Samsung Galaxy S3. It includes complicated software feature such as Air Gesture, Smart Stay and Smart Control. It also comes with a high quality back camera and a high resolution display. This model has two major versions, one featuring a Snapdragon 600 and the other featuring an Exynos 5 Octa, distinguished mainly bases on their CPU (Central Processing Unit). 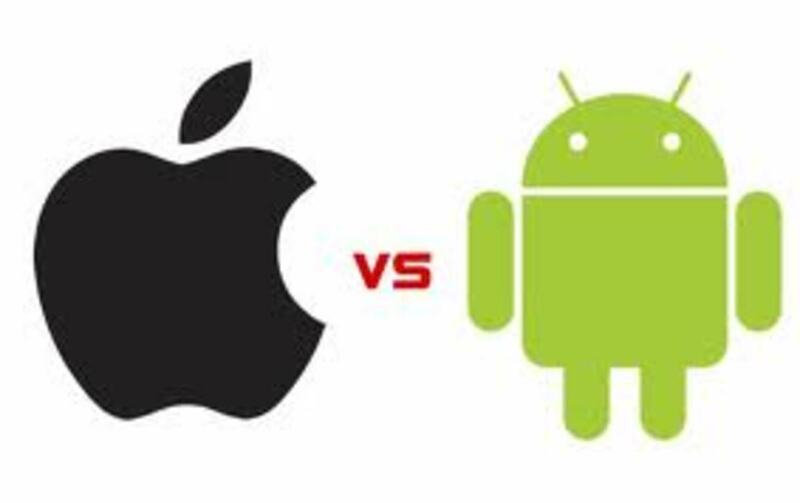 From the comparison above it is clear that these two smartphones offer a wide range of facilities both in hardware and software. 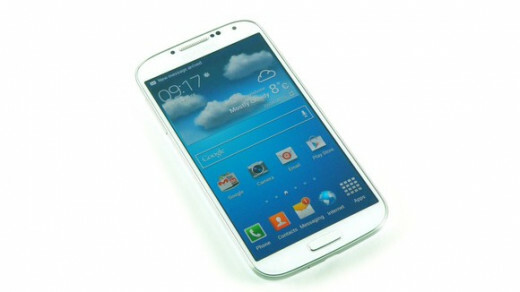 But it seems that Galaxy S4 is offering more features than iPhone 5 in several common sectors. Galaxy S4 has bigger screen with higher resolution and also more powerful CPU (central processing unit). It provides better rear camera and more storage facility considering external SD card facility and also more features in connectivity issues. On the other hand iPhone 5 is more compact in size and lightweight making it easy to use even with one hand and easy to carry around. In that aspect Galaxy S4 is bit tough to use with one hand because of its larger size, it has to be often used with both hands. It is easily connectable to other Apple products. Having aluminium plated back cover gives it more strength and durability. But aluminium takes scratch easily and on the top of that it can’t be changed unlike Galaxy S4. Galaxy S4 comes with a plastic removable rear cover giving the consumers freedom to change the cellphone battery. So it is clear that Samsung Galaxy S4 surpasses Apple iPhone 5 in multiple sectors. 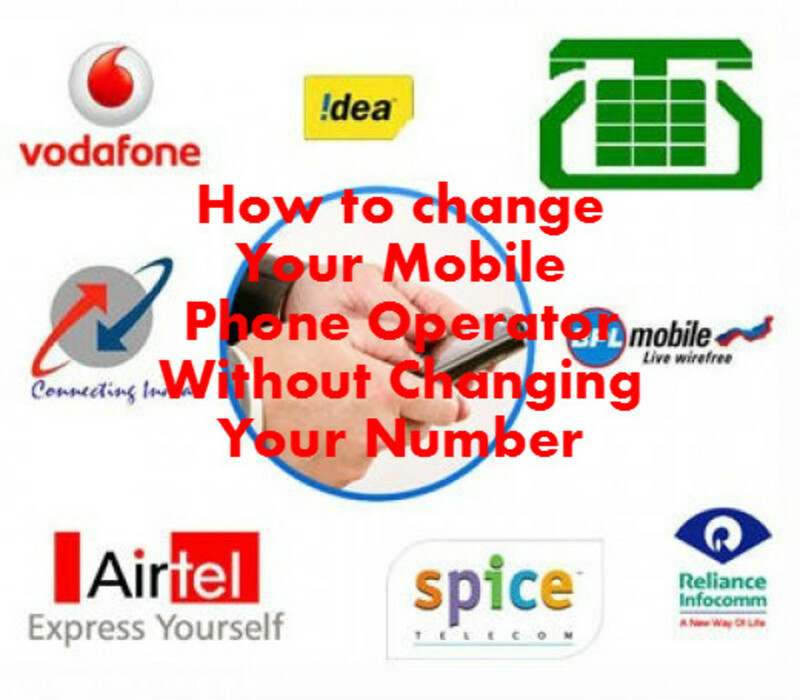 Those consumer who like a phone easy to carry and use, iPhone is preferred by them. But those who are willing to enjoy huge range of facilities provided by smartphones, Galaxy S4 is the best choice for them. 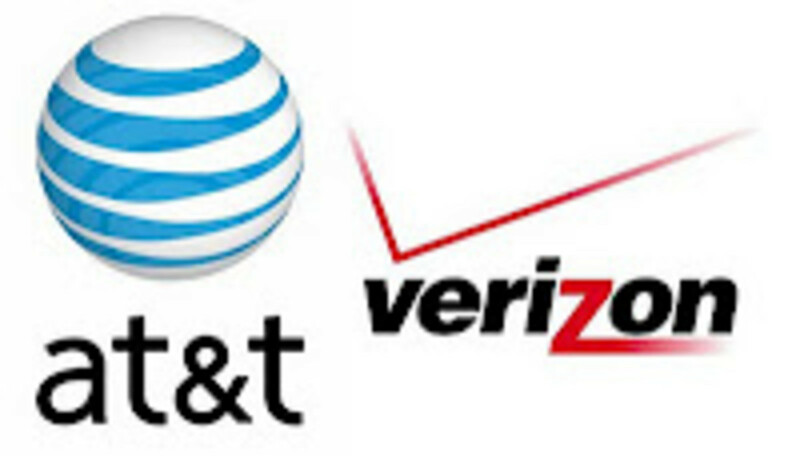 It is for the consumers to decide which one is the better phone. 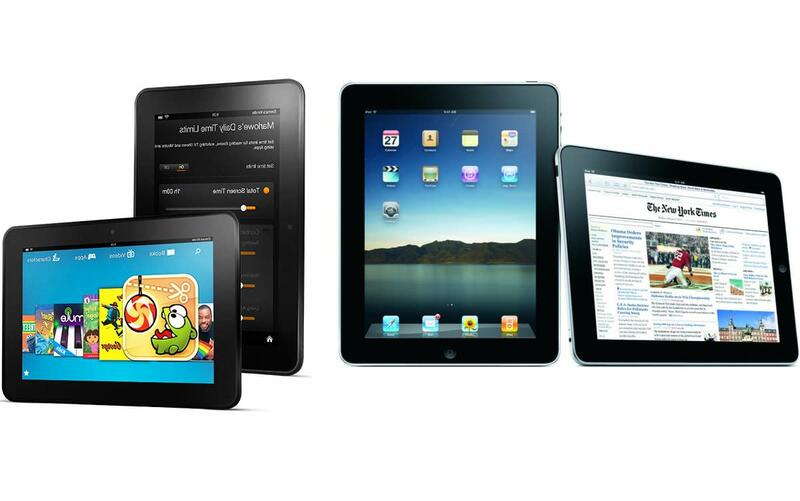 Amazon Kindle Fire HD vs. Apple iPad 3: Which is better? they comes with one year international warranty. Such a great hub. I have a Galaxy s4 myself and when I compare it with the Iphone 5 I think it comes with more features. I like the design of the Iphone and its sleek functionality. I do not think you can really go wrong with either brand.